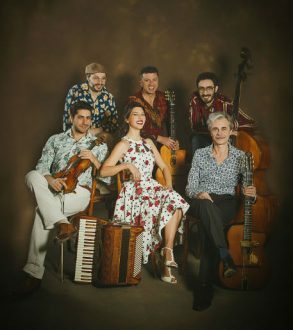 Gadjo Dilo is a band that has combined the music of the legendary gypsy swing guitarist Django Reinhardt with the 50’s and 60’s Greek music. 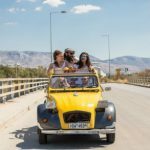 By mixing these two different cultures and experimenting on more jazz sounds, they perform covers of famous Greek songs, written by some of top Greek composers and thus, create their own truly original genre, Manouche De Grec. 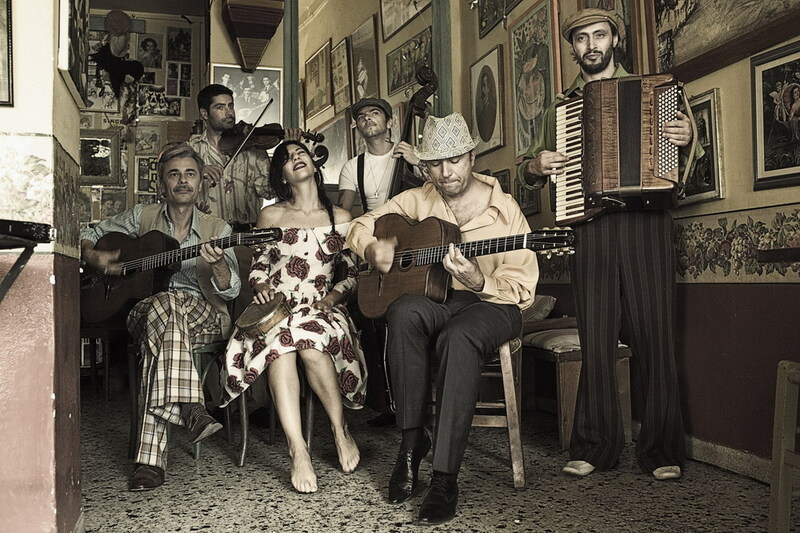 Their live performances release the magic of the gypsy jazz tradition, giving off a Greek scent and reviving an older era. Gadjo Dilo communicate their energy to the audience and inspire everyone to dance and sing along. Their live set also includes American jazzstandards songs and French songs of the Interwar Years. After their passed tours in Germany, Cyprus Balkans and Zurich, the band is now working on its third album which is expected to be released during 2019.